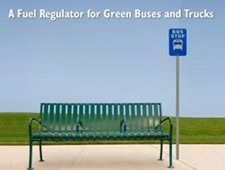 Providing solutions for Alternative Fuels using Compressed Natural Gas. 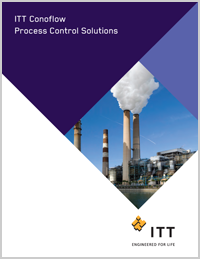 Solutions for chem-processing, food and beverage, medical, pulp and paper and other industries. 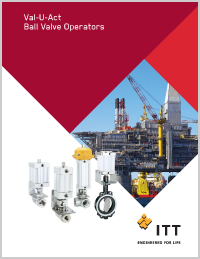 ITT Conoflow, serves the chemical processing, CNG market, food and beverage, petroleum, medical, pulp and paper and other global markets through an extensive network of stocking distributors and factory trained regional sales managers. We design and manufacture natural gas vehicle (NGV), low pressure and high pressure regulators along with filter and specialty regulators. Our positioners, transducers, actuators and diaphragm seals come in a wide variety of materials and configurations to meet your broad range of application needs. Through our lean manufacturing, on time delivery and high quality standards, all of us at ITT Conoflow are committed to providing excellent customer service and support for all of your critical engineering demands. Please feel free to contact us in regards to your specific requirements and one of our highly trained staff can help you select the right solution for your specific requirements.